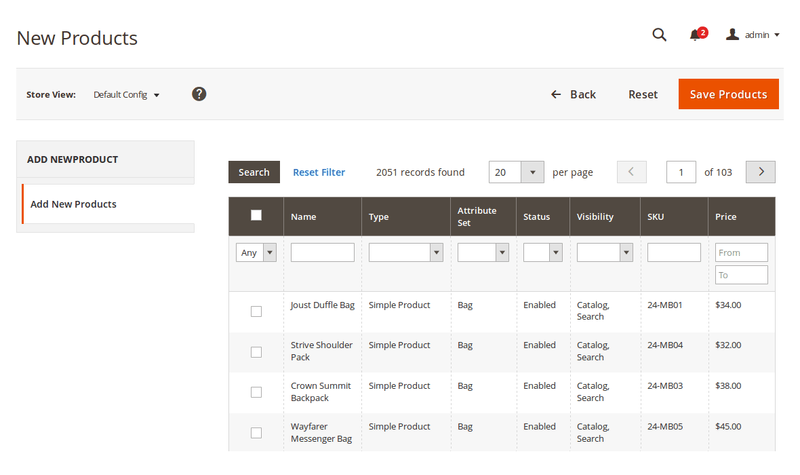 Facility to display all new products or display by categories. Show/Hide the products price, Add to cart, Add to Wishlist, Add to Compare, Out of Stock Products. 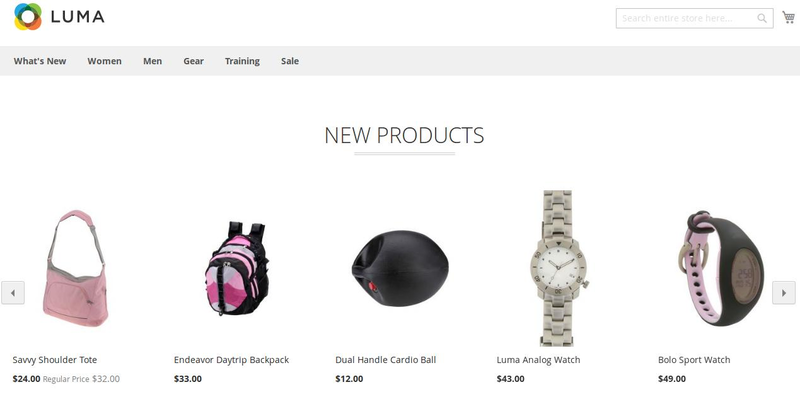 Using this extension, you can show new products for your online store. Our extension easy to setup and give many options for settings from admin. You can show new products into home page within few minutes using new product widget.You can sort new products by product price, position and name. 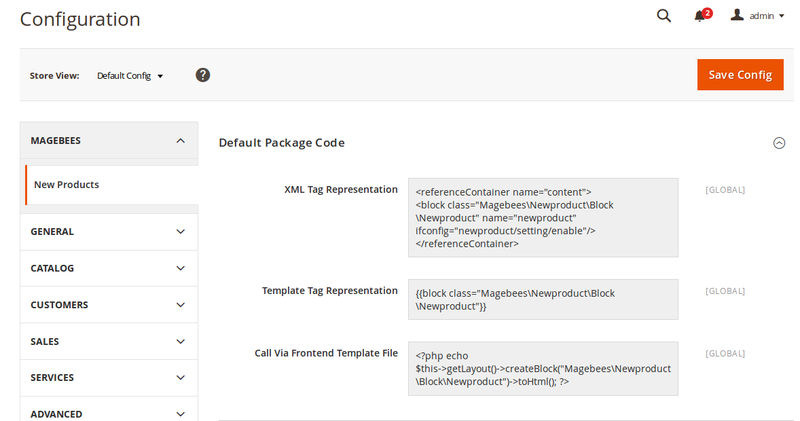 Using following embedded code you can display new product block in any cms pages or phtml pages. 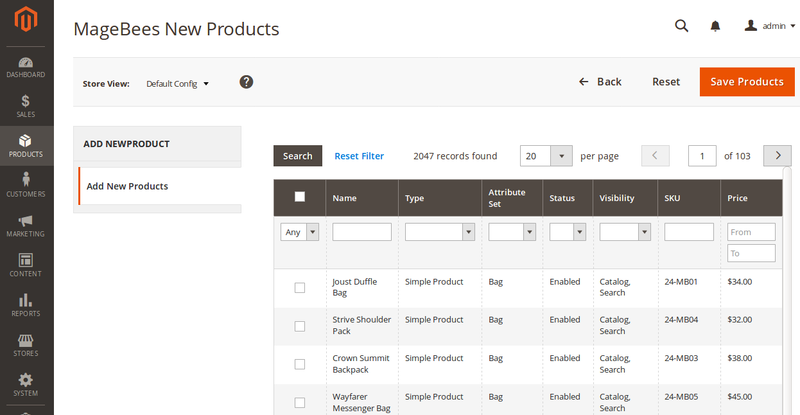 Nicely designed and separated new products grid where you can select your new products, search products. 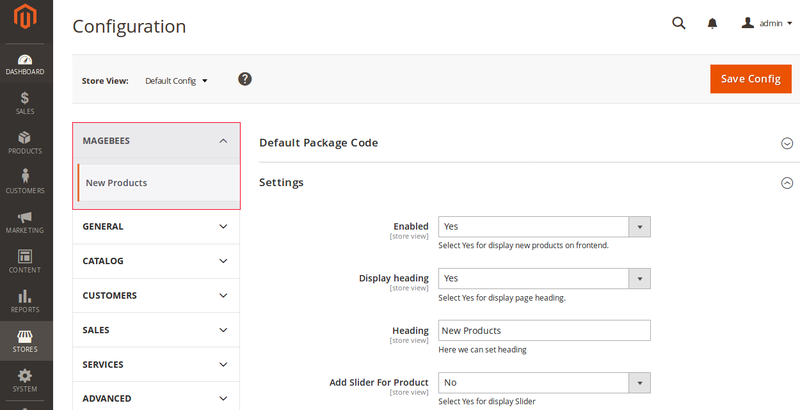 New Products Extension is very flexible for configuration.There are lot of options in the admin like Show/Hide buttons , Enable / Disable Slider , Change Sort Order , Set product limit etc. 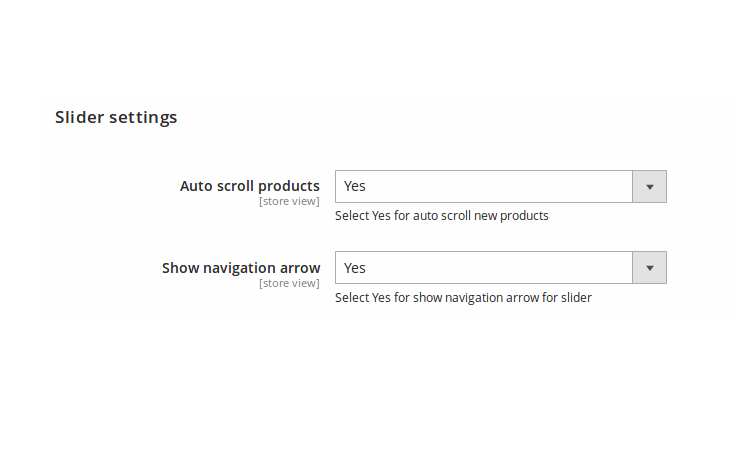 You can also show new products slider with pagination. This is another great extension. Easy to use and Bug free. 5 stars for excellence service and support. Very happy! Easy customization and great functionality.It will make your home page very attractive. It's simple the best extension to show new products. They also provide a great support. 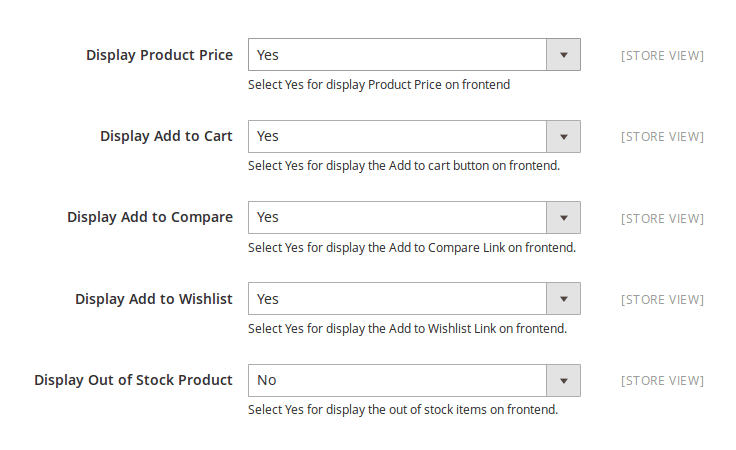 => Display Product Rating For New Products. => Fix Widget multiple field dependency. 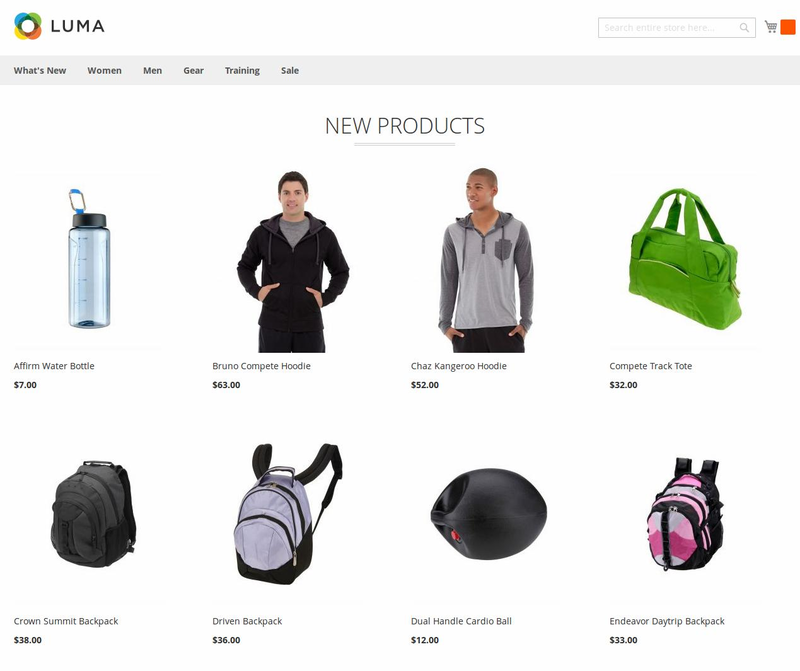 => Display New Products on home page, products pages, category pages etc. 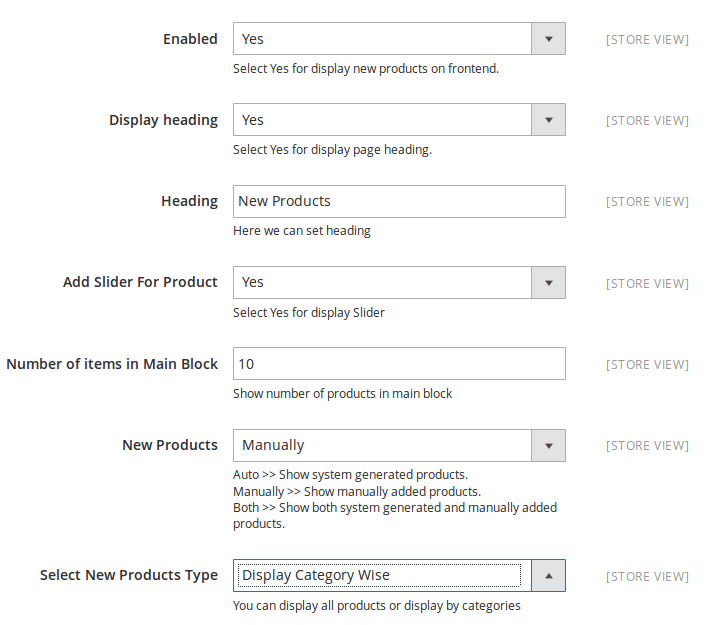 => Display New Products with many settings from admin panel. Q-1: How to manage manually new products storewise? 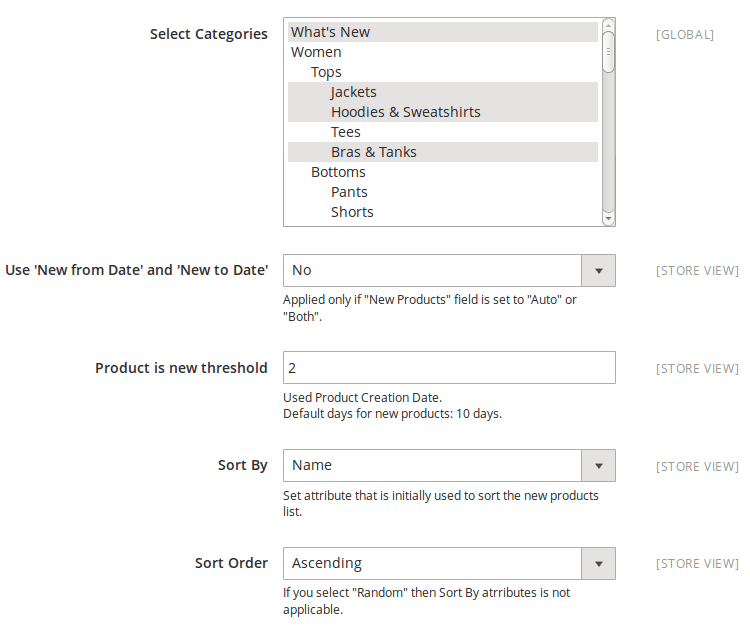 Click on “Add New Product ” button .You will get following screen .You can select store as shown in following screen, Then You can choose product using select checkbox. After click on “Save Products” button for save data. Q-2: I am getting error in console for magebeesNewProduct.js not found ,How to solve this problem ? Go to admin -> SYSTEM-> Cache Management.You can see following screen.